The Young & the Rest of Us: Happy Birthday Erika! 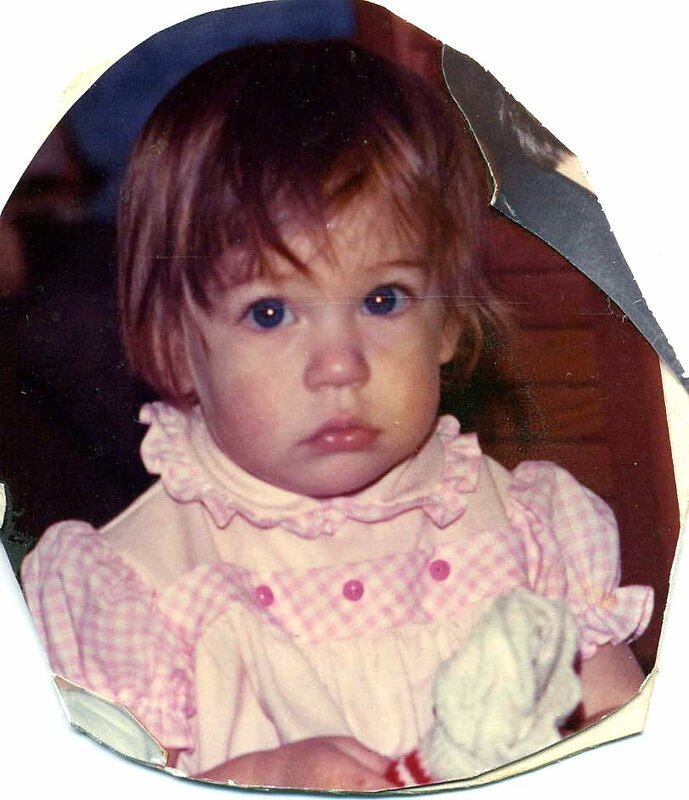 Can't believe that this little cutie pie is now 35! Sheesh. That makes me really, really old. And this year, she will have her own little darling!